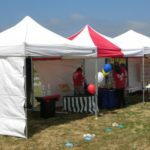 Pop-up canopies are a staple of any successful event. They have such a huge variety of purposes and are incredibly easy to setup, put away, and move. What makes them so great is their flexibility combined with the utility of a 10 x 10 foot covered area. 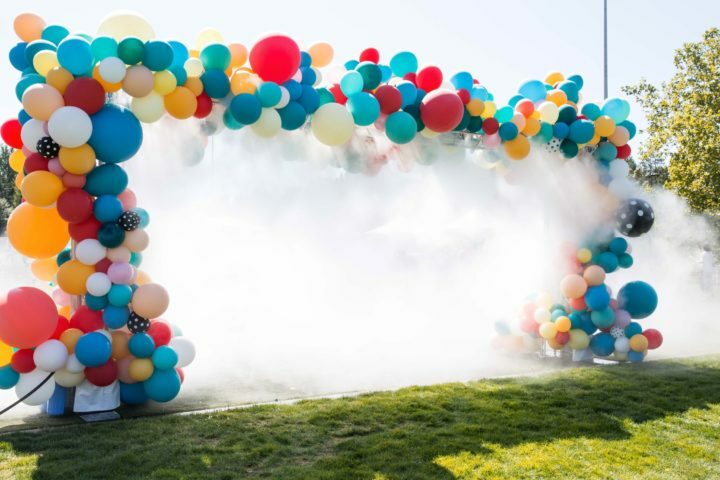 At large events on hot days, having a few popup canopies assigned for use as a medical tent or water station can help ensure guest safety and prevent attendees from becoming dehydrated. 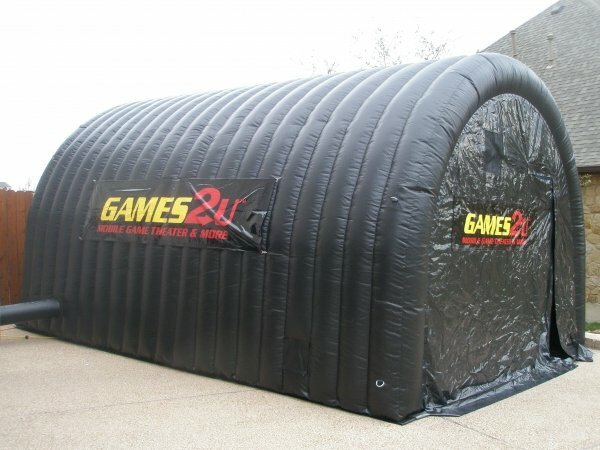 Instant canopies can also be used for ticket booths, make-shift carnival game areas and so much more. 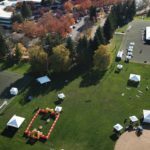 When renting a pop-up canopy, you need to make sure you properly anchor the tent to the ground. 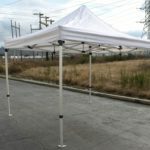 Rentals include either stakes or sandbags, depending on your need, so that your temporary shelter won’t shift or blow away over the course of your celebration. 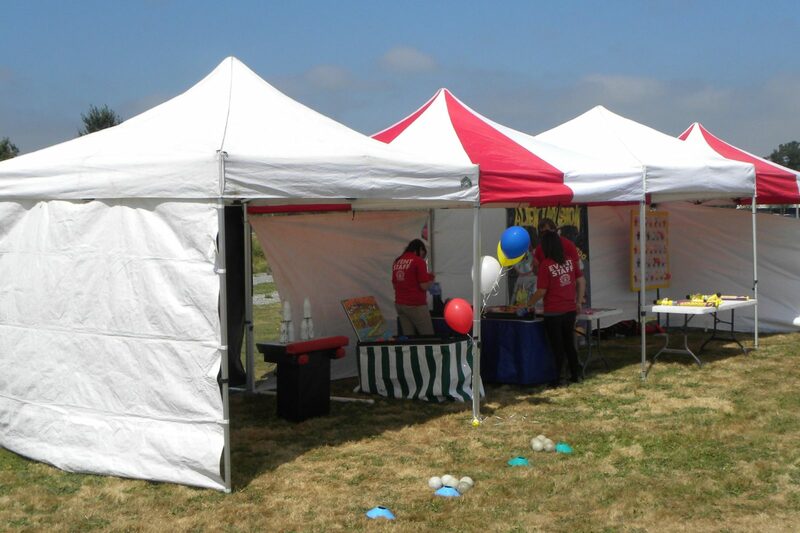 Pop-up canopies are also available in a 10′ x 20′ variety. Sidewalls can be added to help close in the area and make a small room. If you are looking to create some custom branding with your canopy, ask about design and printing options for both canopy tops and sidewalls.